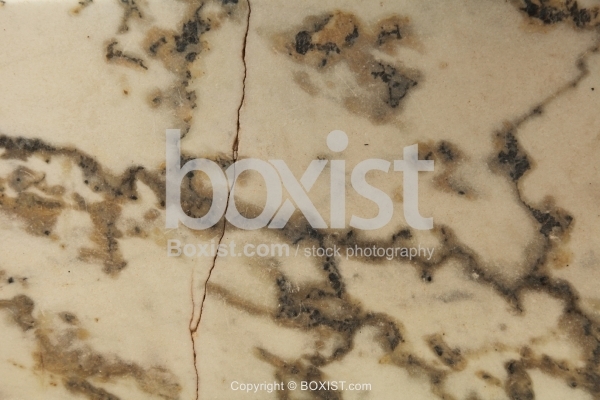 Details of Cracked Marble Slab Texture and Background. 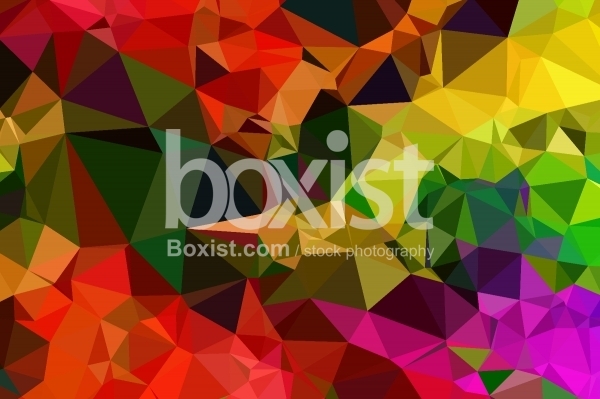 Abstract Design of Multi Colored Low Poly Texture Background. 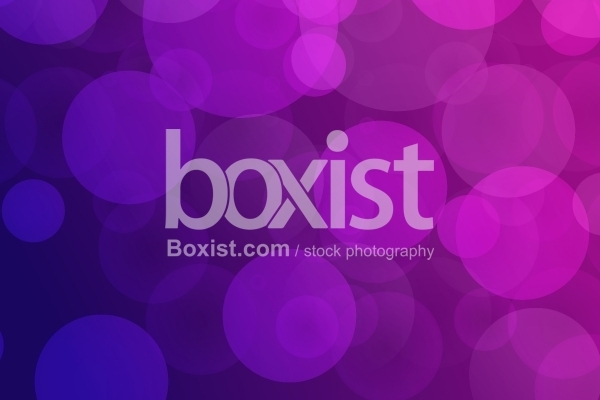 Abstract Blue and Purple Colors Bokeh Light Circles Texture and Background. 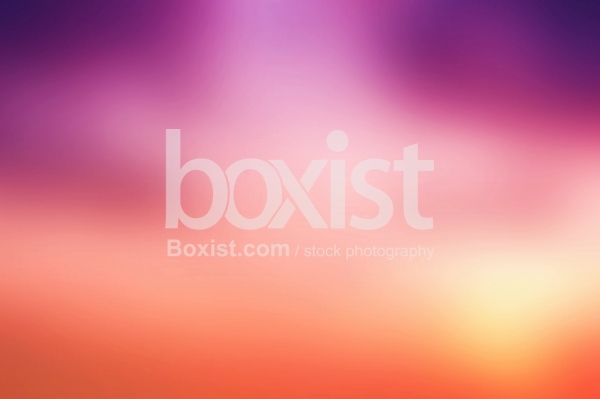 Abstract Blurry Colored Unfocused Smooth Texture and Background. 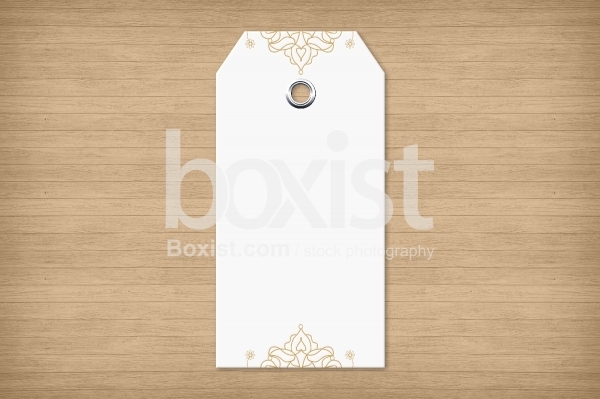 Design Concept of Empty Paper Tag with Decorative Elements on Top of Wooden Surface.